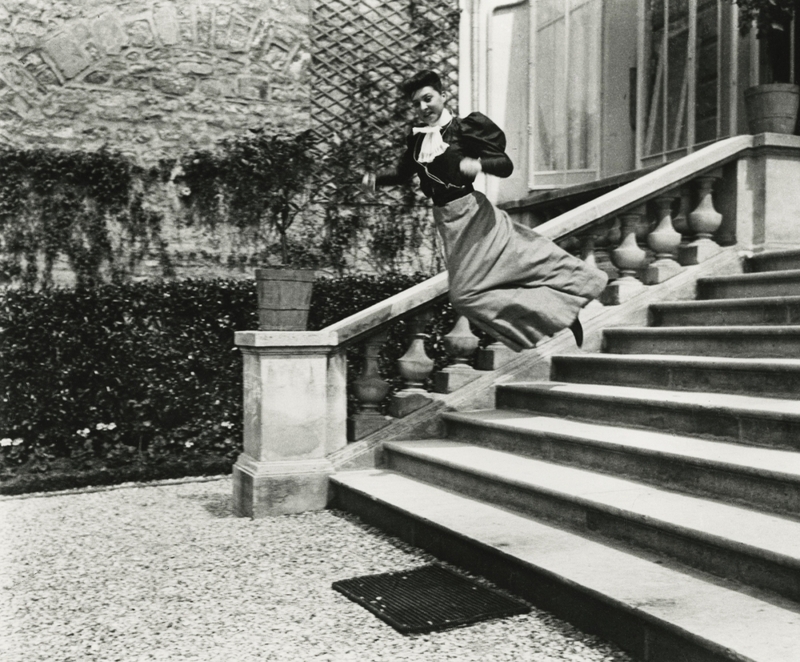 Jacques-Henri Lartigue (1894-1986) was a French photographer and painter noted for the spontaneous, joyful photographs he took beginning in his boyhood and continuing throughout his life. Lartigue’s boyhood photographs were almost always candid images taken of his family and friends.. Lartigue studied painting at the Académie Julian in Paris from 1915 to 1916 and would always consider himself a painter first and foremost. It was nevertheless as a photographer that he would establish his reputation. In the 1910s and 1920s Lartigue enthusiastically photographed such subjects as automobile races, fashionable ladies at the seashore and the park, and kite flying. These photographs, with their informal approach to everyday subjects, reveal his free spirit and love of life, rather than a concern for photographic technique and craft, and often capture a sense of movement. He generally worked in black and white, but during this period he also experimented with the recently developed Autochrome color process, which satisfied his painterly interests. In the 1930s and ’40s he continued to capture images of middle-class leisure that, like his earlier images, display a charm and joy that is detached from the traumas of world war. Lartigue was discovered in the early 1960s and shown at a Museum of Modern Art exhibit in New York City in 1963. His photographs were acclaimed in part because of their departure from the formal, posed portraits that had been typical of early photography and also because of their ingenuous charm. Lartigue was made a chevalier of the Legion of Honour in 1975. A collection of his work, Diary of a Century, was published in 1970 (reprinted 1978). Later collections of Lartigue’s work include Les Femmes aux cigarettes (1980; Women Holding Cigarettes) and Les Autochromes de J.-H. Lartigue, 1912–1927 (1980; The Autochromes of J.H. 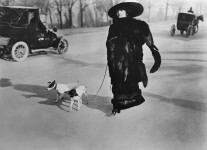 Lartigue, 1912–1927). He continued to photograph into his 90s, and he extended his settings to include England and the United States during this later period.